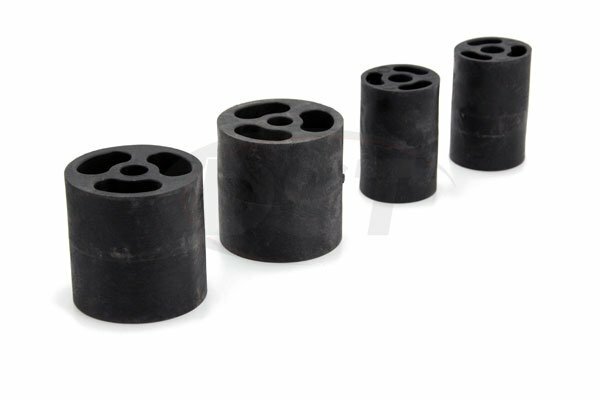 Provides five and a half inches of lift without modifying existing suspension components. Allows use of 35-inch diameter tires and factory rims for improved ground clearance. DOES NOT alter the OEM suspension geometry or factory Stabili-Trak parameters. 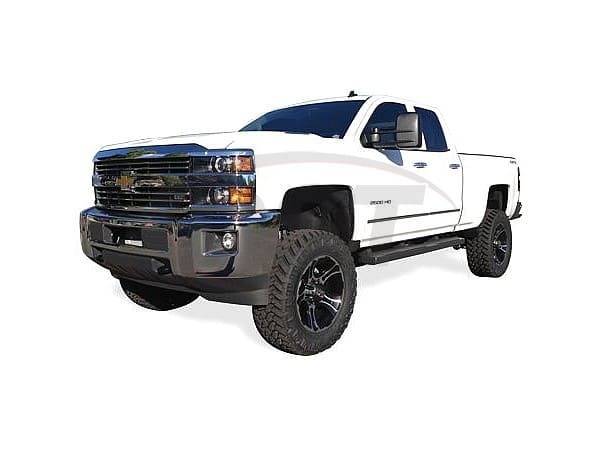 Keeps the truck s center of gravity lower than a comparable suspension lift. Fits 2WD and 4WD models equipped with diesel engine. 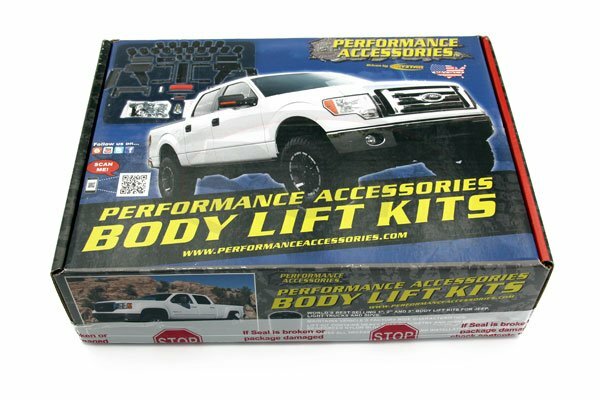 Performance Accessories PLS119 Premium Lift System raises the vehicle 5.5 inches, by combining the companys high-quality body-lift and leveling kit, allowing the vehicle to run up to a 35-inch diameter tire. 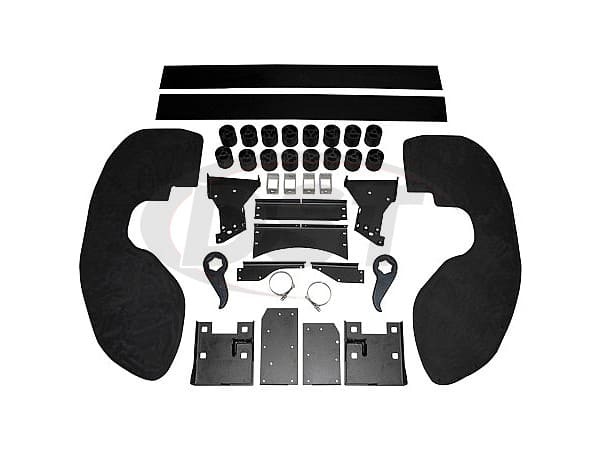 The kit includes high-quality forged torsion bar keys, high pressure fiberglass reinforced nylon lift blocks, 3/16 inch thick laser cut and powder coated bumper relocation brackets, a CNC machined and zinc plated steering extension, high strength hardware, extension brackets, and urethane wheel-well extensions (Gap Guards) that conceal any gaps between the body and frame. This system can be installed in 10 to 11 hours and comes complete with everything necessary for installation.